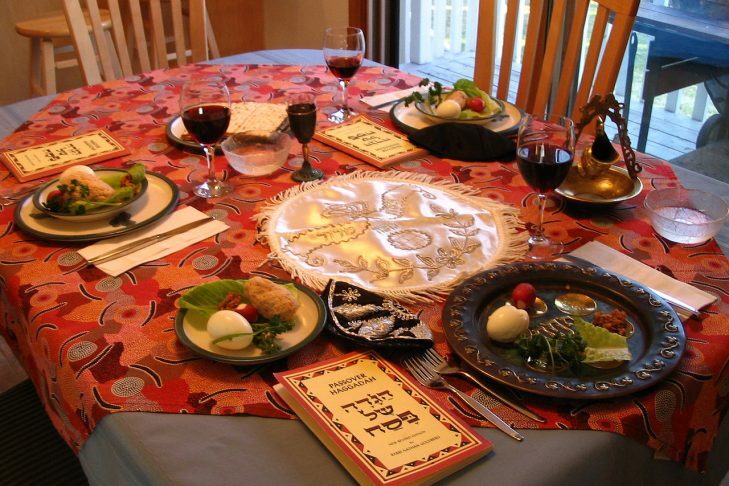 Join us for our Nehar Shalom community seder! We will daven Ma’ariv at 6:45 and start the seder promptly at 7:15. Food will be vegetarian. Cost: $36 for adults, $18 for children 6-12, children under 6 free. For financial assistance, please be in touch with Rabbi Victor. Click here to register. Deadline for registration and payment is Friday, April 15th.